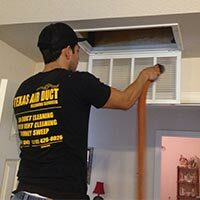 Texas air duct cleaning services in Austin provides professional Air Duct cleaning services that will exceed your expectations. Our company prides itself with making our customers a top priority and no other air duct company can meet our professionalism and reliability. 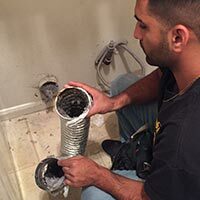 We have been established for over 17 years, Texas air duct cleaning services has a reputation for quality service. It's not about how much but how well the job is done. 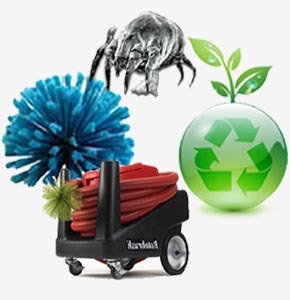 We use top of the line products that are environmentally friendly which has better results than chemical cleaning. Our products are safe for you, your pets, your family and your home. Our Air Duct Cleaning company is licensed and insured and our technicians have expertise in the HVAC cleaning field. Our company provides Duct cleaning services for residential, commercial, as well as other areas needing cleaning services. 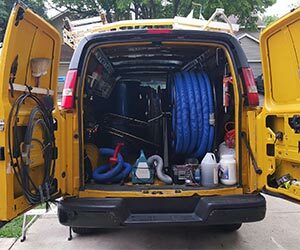 Texas air duct cleaning services in Austin is a local established cleaning company that services all of the Austin and San Antonio Area. 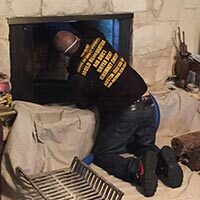 We specialize in air duct cleaning, cleaning AC blowers and coils, furnace cleaning , fireplace and chimney cleaning, Dryer vent cleaning and rain gutter cleaning. No job is too big or too small. Our professional technicians will make sure they leave no area uncleaned and inspected. Research by the U.S. EPA has demonstrated that HVAC system cleaning may allow systems to run more efficiently and effectively by removing debris from sensitive components. Clean, efficient systems are less likely to break down, have a longer life span, and generally operate more effectively than dirty systems. HOW OFTEN SHOULD RESIDENTIAL AREAS HAVE THEIR AIR DUCT SYSTEM CLEANED? Pets that shed large quantities of hair and dander. Residents with allergies or asthma who may benefit from a decrease in the quantity of indoor air pollutants in the home's HVAC system. Immediately following home renovations or remodeling. Before occupancy of a new home. WHAT ARE THE BENEFITS THAT COME FROM AIR DUCT CLEANING? Heating, ventilation, and air conditioning (HVAC) systems have been shown to attract a variety of contaminants that affect your and your family's health. Some health hazards may include mold, fungi, bacteria and small dust particles. The removal of such contaminants from the HVAC system and home should be considered as one component in an overall plan to improve your home's indoor air quality. WHAT ARE SANITZERS, AND WHY SHOULD THEY BE USED? Texas air duct cleaning services is the right choice for both residential and commercial jobs. Contact us today for a free, no obligation estimate. HOW DO I KNOW IF I NEED MY AIR DUCTS CLEANED? WHY SHOULD I CLEAN MY FIREPLACE/CHIMNEY? "Awesome job cleaning our air ducts. I have referred them to friends who are also pleased with their work. You won't be disappointed!" Maria G.
"My little girl suffers from pretty serious asthma. Fortunately I found a company that does a great job with air duct cleaning. She always feels better once they're done." Jose M.
Great company and friendly staff. "The Air Duct cleaner did an outstanding job, very organized, clean and professional. They cleaned the air ducts in my home and the job was excellent. I strongly recommend their service." Nicole D.